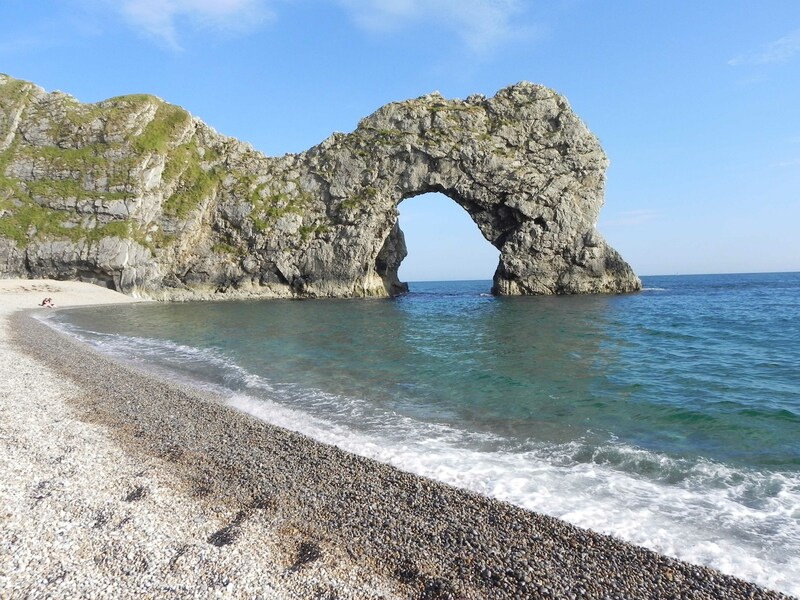 Sweeping beaches, dramatic cliffs, blustery headlands, sheltered coves… The Jurassic Coast has many things to offer lovers of a landscape adventure. Whether it’s pastoral tranquility, rugged footpaths or wide sea views you’re looking for there is something here for you. 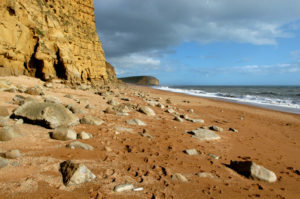 The coastal landscape here is known both as a training ground for geography students and as a source of great scientific interest – an outdoor laboratory where discovery and exploration go hand in hand. 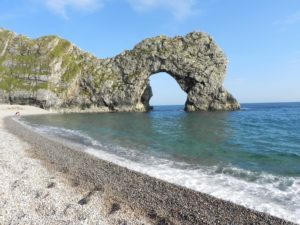 Key to this is the Jurassic Coast’s diversity, which has arisen because of how the layers of rock that make up our Walk Through Time have been carved and sculpted by the elements. 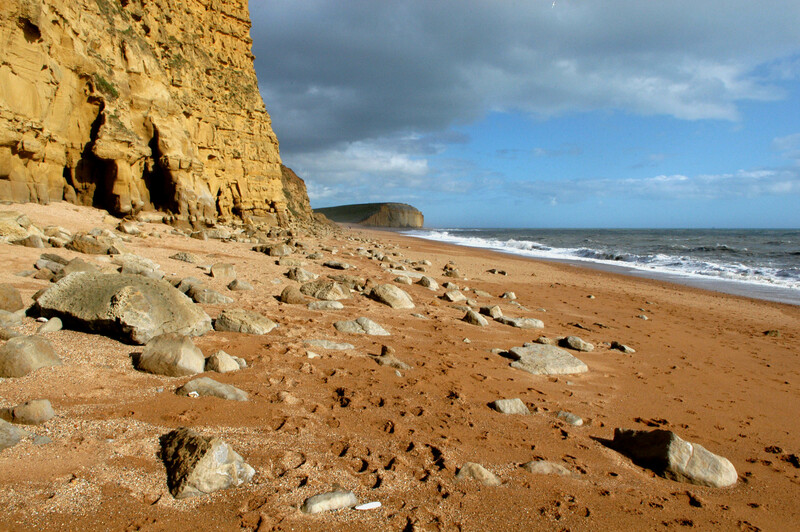 Those processes are still active, eroding and shaping the Jurassic Coast, helping reveal fresh fossils, maintain valuable habitats, and preserve the natural beauty that is so cherished by residents and visitors alike. Weaving through landslides, over cliff tops and around bays and headlands are paths and routes that offer an invitation to any curious enough to explore… to find out what lies around the next corner, or over the next hill.